On the 24th of January 2019, and for the first time, the world is coming together to celebrate Education. Education to most, represents the idea of going to school and learning about different subjects. However, it could be argued that the meaning of education lies in the eyes of the beholder. To the boy growing up in a remote low-income area, Education means independence. By enabling him to develop his skills, talents, personality and most importantly raise his awareness regarding them, Education will enable him to escape the claws of child labour and will give him the confidence and tools he needs climb the social ladder and fulfil himself in a job that will suit his talents. For the girl being brought up in a violent household, Education means freedom. School will provide her with a different upbringing where violence is condemned and where she will learn how to make balanced and rational decisions, apprehend conflict situations along with how to develop as a social being. In the eyes of Society, Education means development. Educated individuals hold the future of tomorrow, with knowledge and skills they can elevate the society as a whole by impacting economic growth and developing solidary institutions. However, at the closing of 2018 Education too often rhymes with “challenge”. 2018 has been an eventful year with regards to Education. Great milestones and progress have been achieved. Throughout the year, we have witnessed populations rising to claim and defend their most basic right, with the example of Tanzanian girls supported by their community in an effort to facilitate their access to Education (UNESCO, 2018). We have also seen countries and organisations come together in order to build an action plan (Sustainable Development Goal 4 Plan) in an effort to promote “inclusive and equitable quality education” and monitor progress within countries (SDG Compass, 2018). Some important questions have also been raised such as the Right to Education for refugees and undocumented migrants, or the importance of accountability in the safeguarding of the Right to Education, as raised in Brazil and Kenya (UNESCO, 2018, GEM Report UNESCO, 2018). However these positive results are often stained with the reality of events crawling back to us. In fact, we are entering 2019 with nearly a billion individuals around the world not benefitting from their Right to Education (K.B. Barry, 2018). Great inequality has been witnessed with regards to the access to Education, with women and young children being the first affected by this violation. An immense disparity regarding the quantity and quality of Education around the world remains, with only 1 in 3 children completing secondary school in low and middle income country (World Bank Group, 2018). In the poorest countries, less than 1 in 5 primary school children are proficient in numeracy and literacy (World Bank Group, 2018). The issue of quality of Education is a problem crossing into 2019, where teachers are undertrained and lack essential supervision and assistance. In Uganda alone, 60% of teachers do not attend school anymore due to a lack of resources (World Bank Group, 2018). When I think of 2019, I think of hope, progress and I wish for a world where each individual is aware of his and his fellow countryman’s right to Education, and will fully benefit from it. Reaching this goal will be the result of a cohesive work one step at a time. 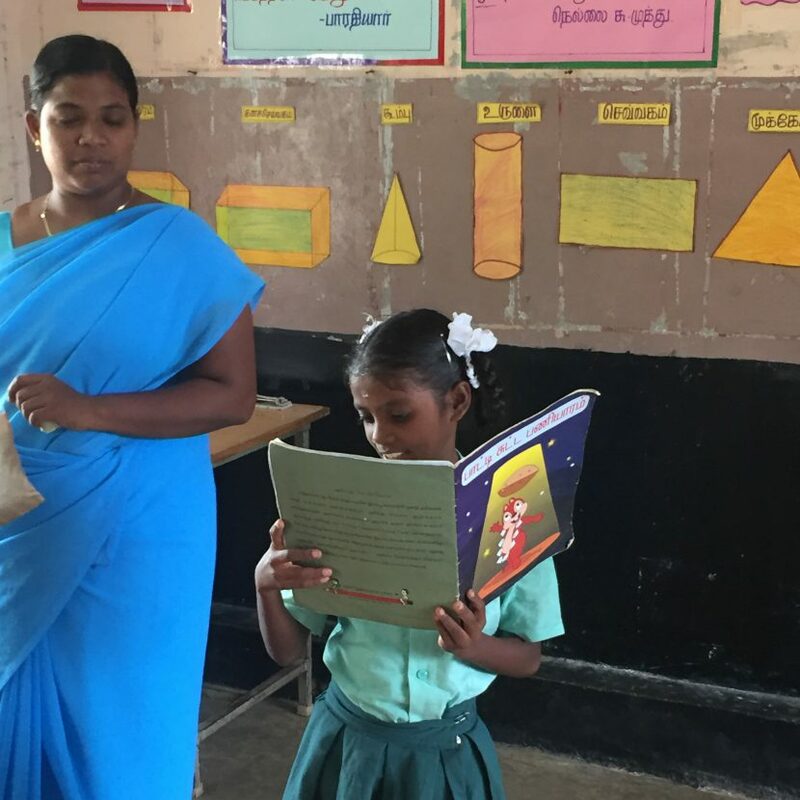 This international day of Education appears as the perfect opportunity to remind ourselves of the milestones we need to achieve or get closer to in this New Year. At Humanium, we are committed in partaking in the success of these resolutions. To do so, we are launching a new project, in June 2019, aiming to end child labour through Education. Its main goal is to offer child labourers a tailored educational, physical, mental and emotional support to ultimately reintegrate the children into public schools by the means of a Special Training Centre. The Centre enables the rebuilding of social bonds and aims to reduce the children’s psychological, intellectual and physiological developmental delays. Specifically designed strategies and special educational materials are used in an effort to reach this end. The Centre provides a safe, healthy and comfortable environment for a first observation, upon which the child will enter the learning process where his capacities will be assessed in an effort to provide him with tailored teaching methods along with essential assistance with regards to their emotional distress. Our project is going to be developed in Madhya Pradesh in India, a ground where we have been working on for the past decade. India has the largest youth population in the world counting 600 million young individual, yet its situation regarding Education and Child Labour is critical. With around 12.9 million Indian children engaged in work between the ages of 7 to 17 years old India is the 5th South-East Asian country counting the most child labourers (International Labour Organisation, 2018). In addition, “more than 27% of the country’s children are excluded from education, employment, or training” (S.Trines, 2018). As a result, children suffer from serious developmental delays along with entrenched trauma often characterised by a constant feeling of insecurity. As a result, we deeply believe that the creation of this Centre would enable children to overcome these difficulties by developing a system adapting to their necessities, enabling a smoother transition and reintegration to a more traditional system in the future. 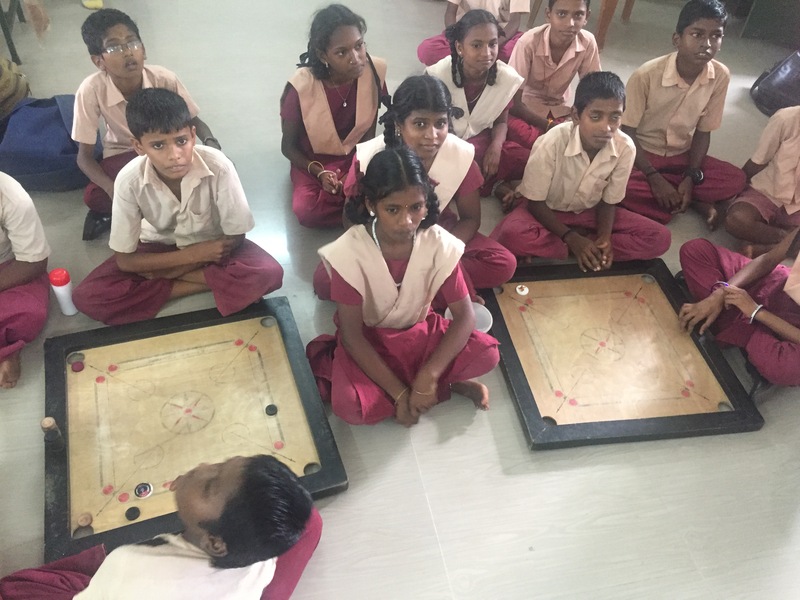 Encouraging results from the previous 12 Rehabilitation Centres opened in India motivates this project. In fact, 100% of the children were reintegrated in a public school after 18 to 24 months spent at the Centre, and up to 90% completed their secondary education, enabling them to pursue further studies. 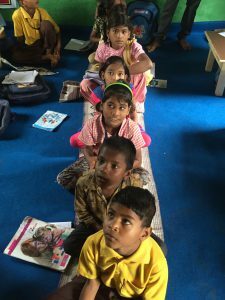 In addition, following their reintegration into the public educational system, our partner Hand in Hand India offers guidance and supervision in case of difficulties. At Humanium we strive to defend the rights of every child, and hope to see this project develop. We therefore hope that this proposal will inspire you and convince you to work with us to make all the rights of the child rhyme with reality in 2019.